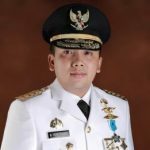 Interview with Ridho Ficardo, Governor of Lampung Province, Indonesia. 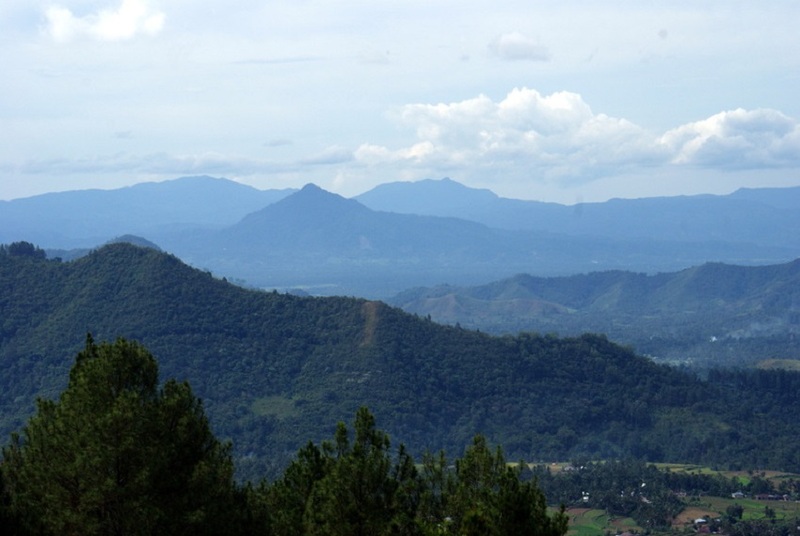 Nestled on the southern tip of Sumatra sits Lampung, an agricultural hub packed with plantations. But as the Asian Competitiveness Institute notes, “having abundant natural resources does not seem to explain competitiveness”. The province has plenty of wealth, but struggles to turn that into value for its citizens. Governor Ridho Ficardo wants to change that. “We want to make our region more attractive to companies doing business,” he says. Lampung ranks 14th out of 33 Indonesian provinces for its business environment, according to this year’s report by the Asian Competitiveness Institute. That’s up from 26th place in 2014. Ficardo says that he has prioritised deregulation, making it quicker to start a business or invest. The province now needs better connectivity, he believes, “to make our region more open for outsiders”. Lampung is building a whopping 2050 km of roads. “It’s costly, about half of my budget spending goes to repair and improve the provincial roads,” he says. Up in the sky, there are plans to get more airlines to visit Lampung, improving the airport and increasing flight volumes – including the first international flights. While at sea, there are plans for fast roll-on and roll-off at the port to increase exports. Lampung had a reputation for political instability, the Governor notes, scaring off businesses. He has prioritised citizen engagement to ensure greater inclusion. This is called musrenbang, or community discussion, and brings neighbours together for annual planning meetings. The local planning department sets out budget ideas, with citizens able to participate and suggest their own budgetary plans instead. Overall, the region has three priorities: food security, improved industry, and better tourism. All three are enabled by geography. “We have a very good location,” the Governor notes, but not enough has been made of Lampung’s strategic importance. It certainly isn’t the most famous of Indonesian provinces. But Lampung is steadily climbing up the rankings. Watch this space, Java.